The brain acts like the central computer of the human body but we cannot take a literal comparison of the two systems. Furthermore, the functions that both, brain and central computer, have are the same: to receive or “input”, to process, to store and to send or “output” information. One important element makes our brain very special: it cannot be replaced! Having this in mind it becomes obviously ever so important to take good care of it, helping the brain to stay healthy in order to serve us nicely through our lives. 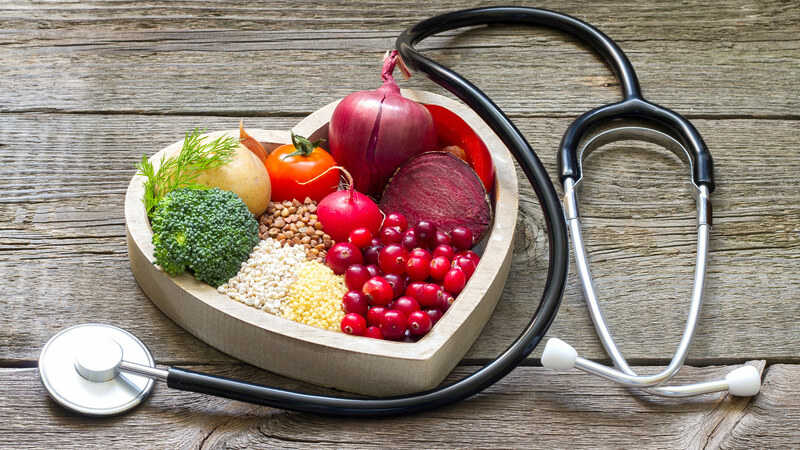 During recent years there have been many discussions about the value of the Mediterranean diet for health, especially in prevention of the diseases such as cardio-vascular and heart as well as Alzheimer’s disease. A number of clinical tests have been performed on a large number of participants and the incontrovertible evidences were published in several reputable magazines (New England Journal of Medicine, Lancet, Circulation and so on). As we all know, this diet includes fish (blue), vegetables, fruits, olive oil, and glass of red wine. In order to improve the cognitive functions further, food like nuts, berries, dark chocolate (with 70% cocoa or more), green tea…are recommended, too. This led to the development of a new combined diet now known as the MIND diet. Evidence from subsequent research has proven that the MIND diet, which combines the Mediterranean diet and DASH diet (Dietary Approaches to Stop Hypertension), reduces the risk of Alzheimer’s disease. Many studies have shown that the combined life style interventions (the key factors mentioned above), especially when implemented in middle adulthood (between 45-65), could strongly reduce the deterioration of brain functions. Start practising regular physical activities, keep to the diet that is recommended, stop smoking, practise relaxation techniques as well as brain fitness. The magnetic resonance of a brain structure shows that a brain that has been taken care of is not so prone to atrophy. Even more so, some part of a brain that may have deteriorated or atrophied can recover within a year or so when a healthy life style is implemented. This is rather encouraging and can bring additional motivation to those affected. Above all, our attitude towards life is the most important. Positive thinking, confidence and trust in our own skills and strength as well as in resolving any work, emotional, social or other issues. This is the secret of our actions and our life. When you are positive, enthusiastic, full of inner will than your life resembles this picture. By creating a positive and healthy environment, you build obstacles for disease, bad mood and unhappiness. Now, the choice is only ours! This article is based on the work and teaching of Vida Demarin, academic (Croatian Academy of Science and Art) and professor of neurology in Zagreb, whose work Wellbe greatly appreciates.